Apple sent its much coveted invitation for an Oct. 4 press even to reporters Tuesday morning. "Let's talk iPhone" it says, next to a clever graphic with an iPhone calendar, clock and map indicating a 10 a.m. start time at its Infinite Loop campus. 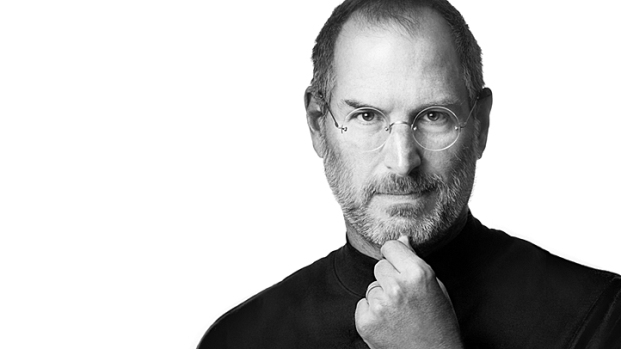 It will be the first post-Steve Jobs event. And the rumor mill has it that we will be introduced to the iPhone5. Both of those things are seen as a big deal for the company. But the venue choice makes things interesting. Careful Apple observers point out Apple doesn't use its own campus theater for presentations very often. Events at the Apple theater tend to be smaller. For example it was the place where they introduced the iPod speaker. The company also held its press conference there following "Antennagate." There are a number of disadvantages to that theater: Its smaller size means some reporters must be excluded from the event and it can be disruptive to regular Apple employees. 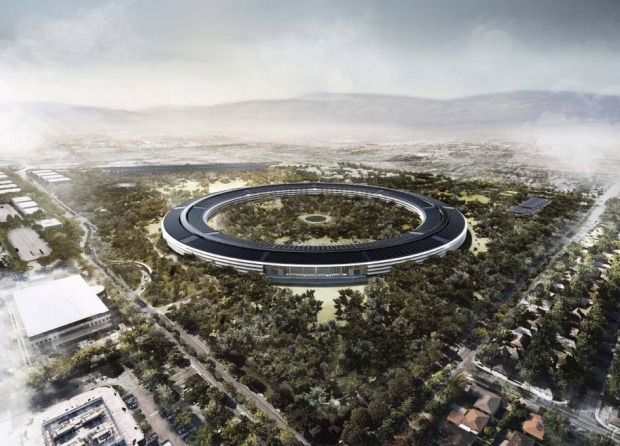 So why is Apple making its next presentation on campus? There are a number of theories. The first is the fact because this will be Tim Cook's presentation as Apple CEO, the company wants to keep the event small. It could be the improvement to the iPhone is so incremental it does not warrant a huge venue. Could it be Apple's next iPhone isn't the iPhone 5, but an iPhone 4G instead? Best Buy apparently think so -- as this leaked inventory report seems to indicate. So why keep it a small venue? Because Apple could demonstrate the 4G functionality using a self-contained cell phone system -- the kind you'd only find on the company's own campus. Apple after all ran into trouble with network connectivity at past events like the introduction of the iPhone 4. "So you guys have a choice: Either turn off your Wi-Fi or I give up," Jobs said at the event, as he searched for a Wi-Fi connection for the demonstration. We'll live blog the Apple event Tuesday morning so keep an eye on this space.